BARCELONA, Spain - Microsoft Corp. officially announced today, March 2, 2015 at the Mobile World Congress (MWC) 2015 the Lumia 640 and Lumia 640 XL, two new flagship smartphones that are upgradeable to Windows 10. Lumia 640 and Lumia 640 XL offer the seamless integration of hardware essentials — with a choice of screen sizes and camera capabilities — and Microsoft services to offer productivity with affordability. The new devices also come with a one-year subscription to Office 365 Personal, which includes the latest Office applications (Word, Excel, PowerPoint, Outlook and OneNote) on the Lumia as well as on one PC or Mac and one tablet, plus 1TB of OneDrive storage, and 60 free minutes of Skype Unlimited Worldwide calling per month. Lumia 640 XL will begin rolling out globally in March and will be available in matte cyan, orange and black, as well as both matte and glossy white. Lumia 640 will be available starting in April and will be available in glossy cyan, orange and white, as well as matte black. 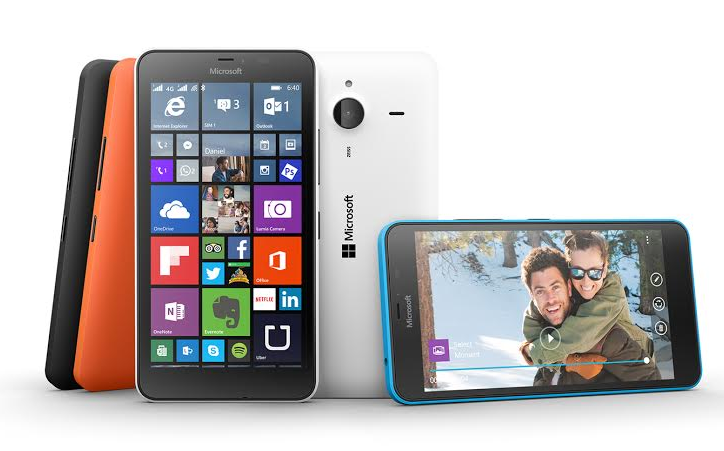 Both Lumia 640 and Lumia 640 XL will be available in single-SIM and dual-SIM LTE and dual-SIM 3G variants. 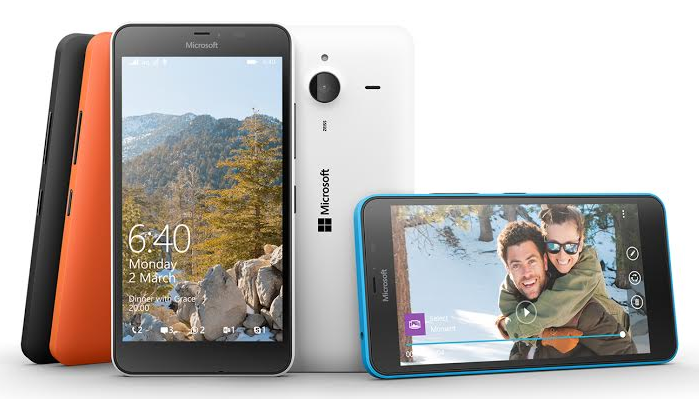 Lumia 640 XL will also be available as a single-SIM 3G variant. Pricing will vary by market and operator; Lumia 640 is estimated to be around 139 euros (Php 6,800) for the 3G model and 159 euros (Php 7,850) for the LTE model, before taxes and subsidies. Lumia 640 XL will be around 189 euros (Php 9,300) for 3G and 219 euros (Php 10,800) for LTE, before taxes and subsidies. TheSummitExpress will update this page for the pricing and availability of Lumia 640 and Lumia 640 XL in the Philippines. Like Us on Facebook or Follow Us on Twitter for the updates.